For WordPress weekly photo challenge – scale. I will be back with more for this challenge. 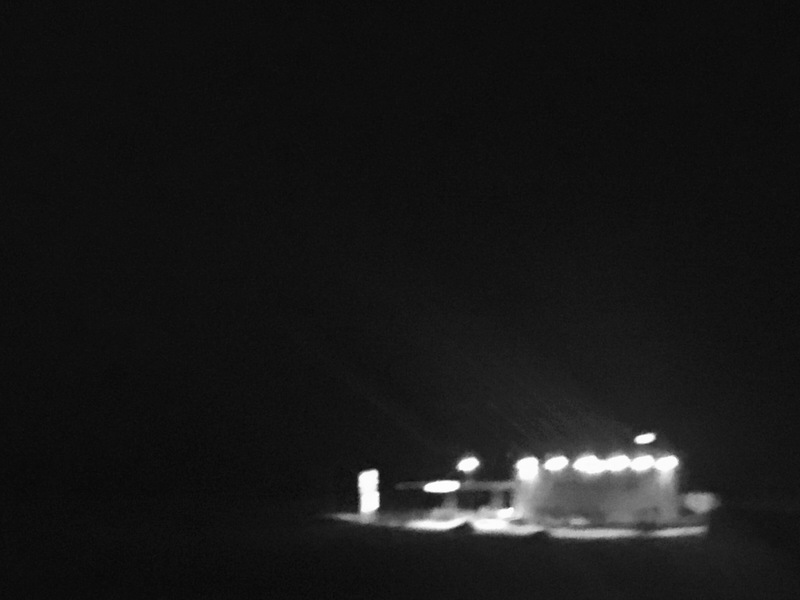 I saw this gas station through the window of my bus, speeding through the night, and grabbed this hurried and blurred shot with my iPhone. It looked oddly out of scale in the dark. Pingback: Scale: Gate – What's (in) the picture?